Explore One of the World’s Most Romantic City! Budapest By Locals.com is an independent travel guide created by a local family who have been living in the Hungarian capital for more than 15 years now. the Pearl of the Danube, Budapest sits at the crossroads of West and East exuding a combination of the modern and the exotic. Detailed travel information for tourists: flights to Budapest, airport transfer, getting around, basic facts, maps, best time to visit, costs and prices and more. Guide to choosing the right accommodation for your visit. Best hotels, apartments, hostels and other budget lodgings by areas. Recommended things to do and see compiled by locals for a fulfilling holiday. Top attractions, popular sightseeing tours, including guided Jewish Heritage Tours, hidden sights you don’t want to miss on your holiday. Have a taste of the city during your stay: find the best restaurants and cafes, and discover food specialties in Hungary. Learn about local cuisine, and popular dishes. Month by month events in 2017. 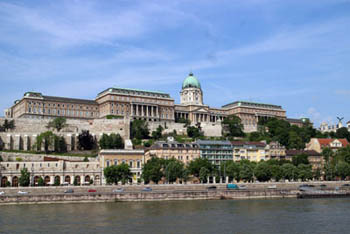 Festivals, classical and light music concerts, sport events, museum exhibitions all the year round in Budapest. Can’t decide whether our city is worth a visit? Browse our pages about the many sights, activities, culinary delights, entertainment, and cultural programs it offers. My family (husband and two children) is living in Budapest so we know it inside out. All four of us love different aspects of the city and have his/her own favourite places and activities that we write about on this website. shop to help you plan your visit. With so many things to do and see, planning your vacation can seem a bit overwhelming at first. That’s why we created this website. 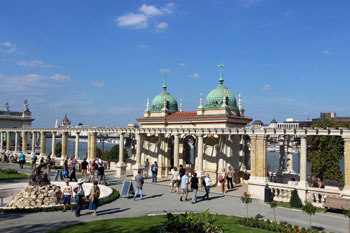 You’ll find all the necessary information about this alluring city, the capital of Hungary on our pages. Not just the need to know facts you may read about in most guide books, but our version of the city: the good, the bad and the ugly. 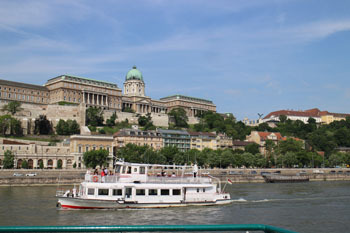 We love Budapest with all its charms and downsides that we share with you on our site. 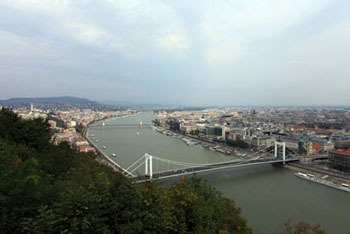 Hungary’s capital is often called the Paris of the East. I wouldn’t compare it to Paris nor any other cities. Budapest is unique; it has its own distinctive character, and attractions. shiny new shopping malls and little antique shops. 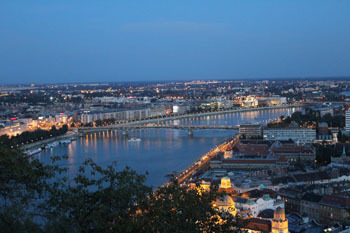 last but not least, it has the Danube with the graceful bridges spanning it. The river is flowing gracefully, and the two parts, Buda and Pest, welcome it with a warm embrace. the “Queen of the Danube”. Budapest is not too large and not too small. It has just the right size that makes it a pleasant place to live in, and discover. You can explore its major sights on foot. The city is also ideal for romantic vacations offering a wide range of good-value hotels from large luxury accommodations to more intimate designer hotels. To help you plan your travel we compiled a hand-picked list of the best-value hotels based on travellers’ reviews. That’s Budapest, in the heart of Europe, where East and West meets. The attractions combined with locals’ legendary hospitality make a trip here a special experience. Some fall in love with our city at first sight, others become obsessed with her after a thorough acquaintance. One way or the other, I hope you’ll keep coming back! 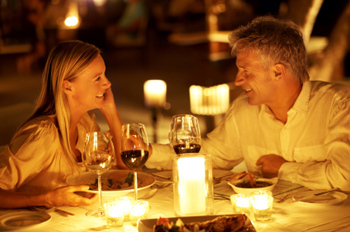 Let us be your invisible guides for your perfect vacation!